Today we are pleased to welcome Kamu to the Epic family. 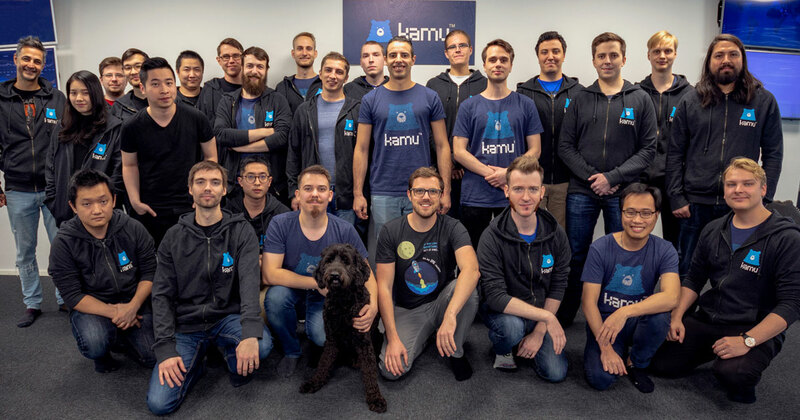 Kamu is a Helsinki-based company supporting the live management of player satisfaction, community building, and game integrity. Founded in 2013, Kamu offers a suite of services focusing on game security, game telemetry, and game management. Kamu’s Easy Anti-Cheat service protects more than 80 games and is installed by over 100 million PC players globally. “Kamu’s team and tools have been key to building a vibrant Fortnite multiplayer experience that’s fair for all players,” said Tim Sweeney, founder and CEO of Epic Games.